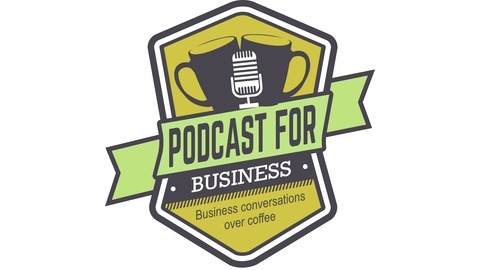 This podcast is about business conversations over coffee. That means that we have comfortable and not so comfortable conversations about business. We love hearing and sharing our guests stories, regardless of whether it’s rags to riches, or riches to rags. 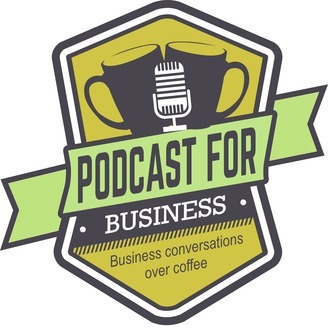 In short, we talk about the successes and failures on this journey called business.